Have Disney lost their creative genius? Disney are at their most successful at the moment. They have the rights to Marvel, a cinematic juggernaut that is going from strength to strength. After acquiring the rights to Lucasfilm and their franchises, Star Wars is about to emerge back onto our screens this year and the excitement around that franchise couldn’t be bigger. The pattern here is that Disney are relying on their acquired products. None of these new developments and big movie events are their original ideas and this is a huge shame because at one point, Disney was the benchmark in creativity. When I was a kid I lived through what I believed was the golden age of Disney animation. 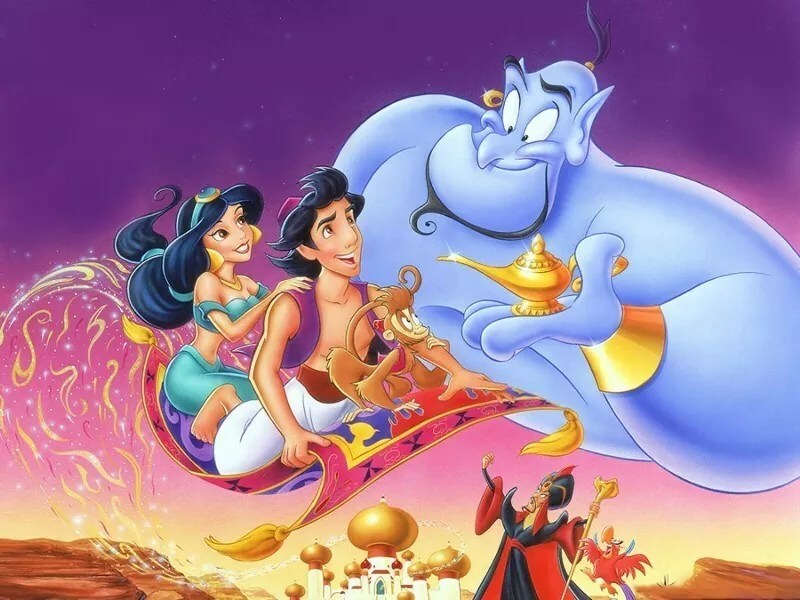 Aladdin, The Lion King, Beauty and the Beast and many others all came to the cinema and created the blueprint for how to deliver an animated classic. These were films that still stand the test of time today and are spoken about when mentioning best ever movies – let alone best animated. It has been a while since Disney had an animated success that even comes close. Most will say Frozen but that is no creative contender compared to Aladdin or The Lion King. It was also a very quiet release. There was a time when a Disney animated movie being released would be met with fanfare and excitement but now they are shoved into schedules and left to fend for themselves. Against the run of recent Disney animations, Frozen was a huge commercial, and in some cases, critical success. Disney are not using this as a benchmark for creativity though, using the momentum to release new, exciting concepts but instead planning Frozen 2! I remember a time when Disney animated sequels were straight-to-video rubbish that built upon a finished story. It doesn’t build much confidence that Frozen 2 hasn’t been the newest Frozen release. Frozen Fever was released as a short to accompany the newest and most bizarre new Disney movies trend – remaking their animated movies as live-action. Cinderella was released this year and although I haven’t seen it, the trailer didn’t seem to do anything different to what was delivered in the cartoon. Add to this the recent announcement and casting of both a Beauty and the Beast and Dumbo live action remake. The Jungle Book, currently shooting and directed by Jon Favreau, is also in full swing with a star-studded cast. These sound like decent prospects but are not new ideas. They are essentially remakes of their own products. 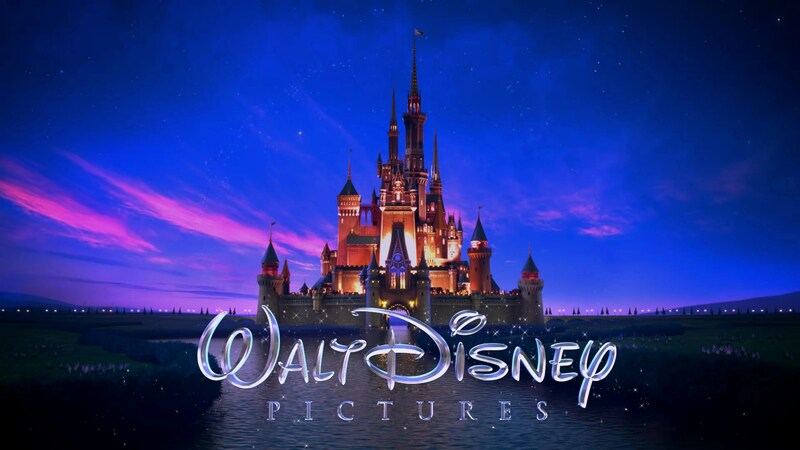 Overall, as Disney continue to release sequels to their products, remakes of their products and rely on sequels and re-imaginings of their acquired products, you have to wonder where the creative sparks that made Disney such a success have gone. Of course, there is no reason for Disney to worry about their out-put while they are making so much money and that doesn’t seem to be ending anytime soon either. Stop remaking animated movies and start creating something new! It feels like most studios are recycling material at best. Exactly! Everyone says DreamWorks only relies on sequels. Well people, take a look at Disney. If anything, DreamWorks is now the one with the ideas, and Disney is the one with all the sequels. Its such a shame because at one time they were the standard in original movies.